$20; children 17 and under are free with a paying adult. This family friendly event will introduce you to various aspects of fly fishing. Both experts and novices can learn more about where to fly fish both locally and abroad. Don’t know how to cast, or tie flies? Come and learn! Multiple name brand companies from across the country are on hand to help you discover what products and trips are right for you. 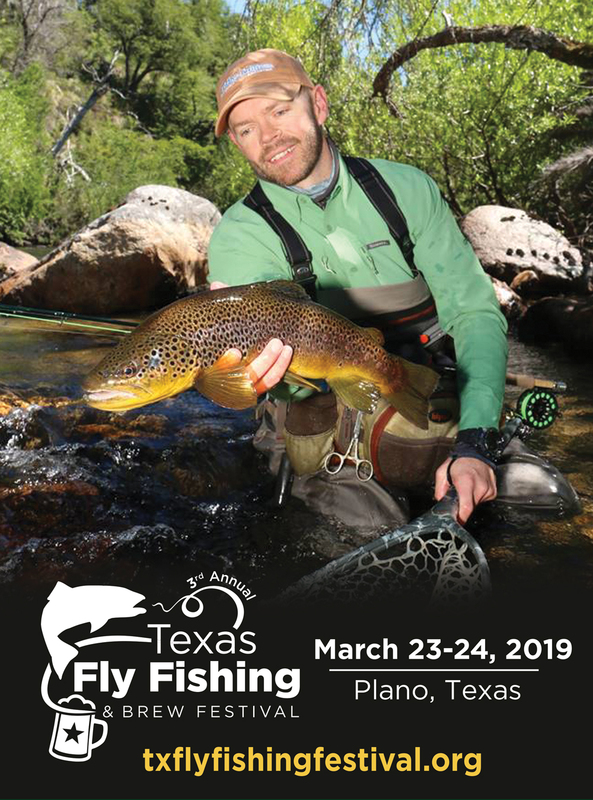 There will be fly fishing guides and fly shops, kayak experts and instructors teaching a wide variety of topics to help you get out on the water more often.